Daniel Erez is the Managing Director at Newground Capital Partners, a real estate investment manager with a focus on structured finance and direct property funds. Newground Capital originates, structures and manages both debt and equity capital into opportunistic and value-add real estate investments. With mainstream media pushing a ‘doom and gloom’ view of the residential property market, it’s easy to understand why sentiment has softened – but recent activity clearly demonstrates that investor confidence in the market remains. 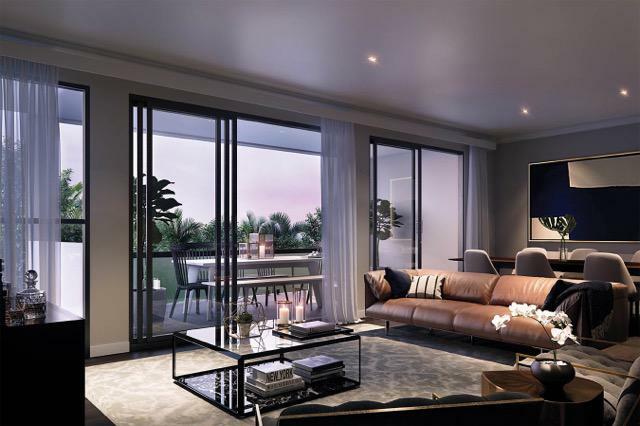 Newground Capital Partners, a real estate investment manager, recently demonstrated just how confident investors are in the Brisbane market by financing a new development in Brisbane’s middle ring suburb, Hendra: ‘Eton Edition’. 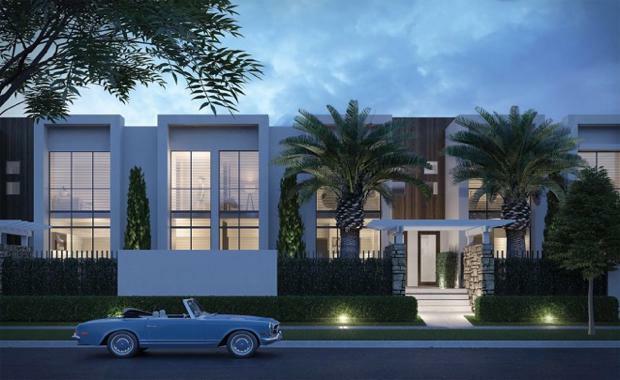 A boutique development featuring 36 terrace homes the project had experienced an exceptionally high number of local owner occupier buyers purchasing off the plan almost exclusively without the need for a mortgage. 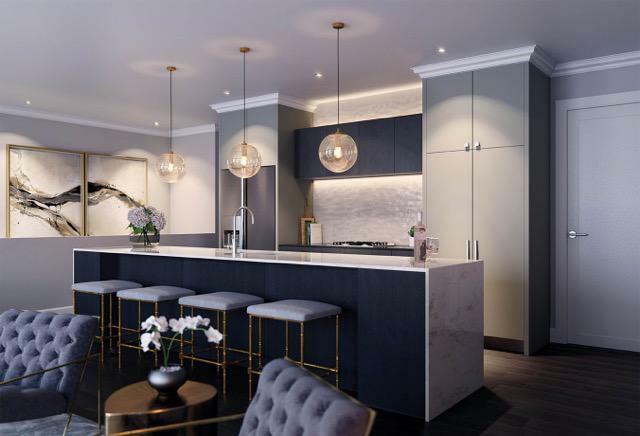 “The unique quality of the project being an undersupplied product in the middle ring suburbs aimed at downsizer owner occupiers made a lot of sense and the pre-sales reflected that. This and the proven track record of the sponsor were fundamental to our decision to invest” Daniel Erez, Managing Director at Newground Capital Partners said. Following the decision to invest, Mr Erez strongly believes that the continued negative coverage by the mainstream media in regards to the residential property market is both dangerous and ignorant. “The mainstream media tend to generalise when they discuss the housing market, in particular when they make broad statements such as ‘Brisbane is oversupplied’,” Mr Erez said. 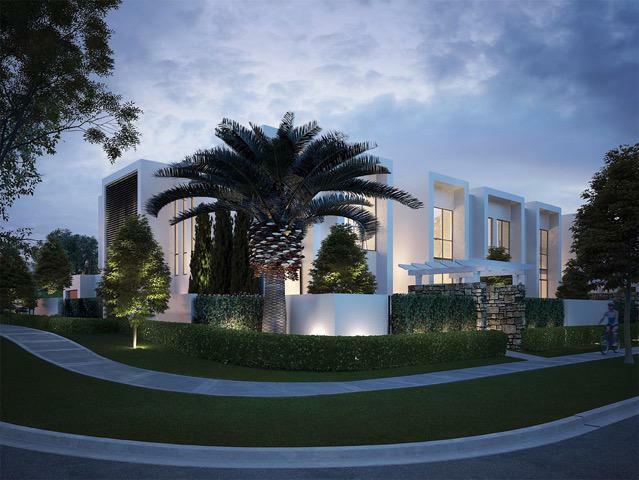 Investments into projects such as ‘Eton Edition’ are a clear indication of the continued confidence investors have in the Australia residential housing market – demonstrating to investors and developers alike that the mainstream media doesn’t always have it right. The Urban Developer is proud to partner with Newground Capital Partners to deliver this article to you. In doing so, we can continue to publish our free daily news, information, insights and opinion to you, our valued readers.